You know what it's like when you're snowboarding down a perfect gradient and then hit a long flat stretch that means you have to scoot, jump or step out of your bindings because there is absolutely no forward momentum? Or, if skiing, start poling manically. Well that is what's happened to ski and snowboard wear. We've plateaued. 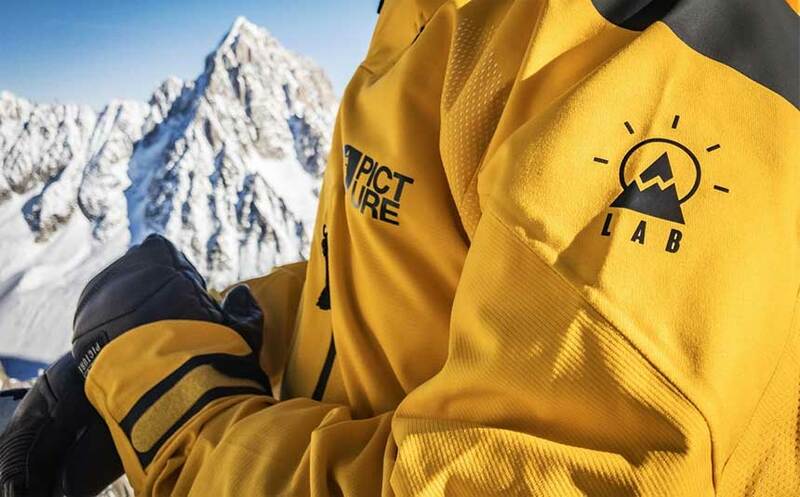 So we should probably thank the ski and snowboard wear designers for not tempting us to buy new must-have mountain clothing because this way we won't be adding our old ski clothes saturated with PFC chemicals to the planet's pollution. 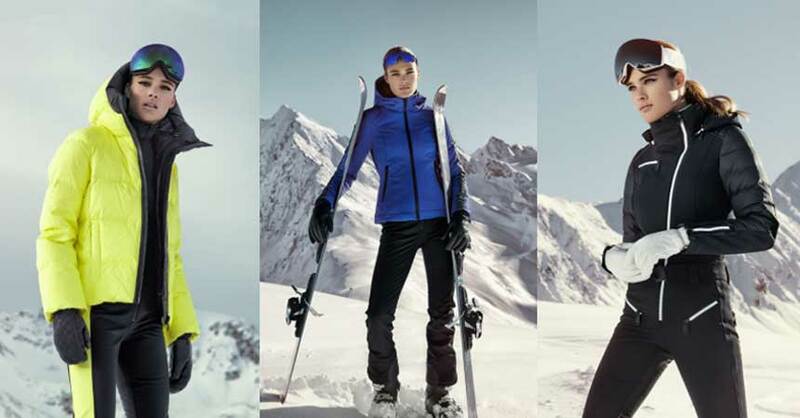 But, you're right, of course we're not all going to stop buying ski and snowboard wear. For one reason, gear wears out. For another, there's always that one thing that you see online or in a ski store that is missing from your ski or snowboard kit that you convince yourself you can't go riding without. Take the HERO JACKET, for instance. 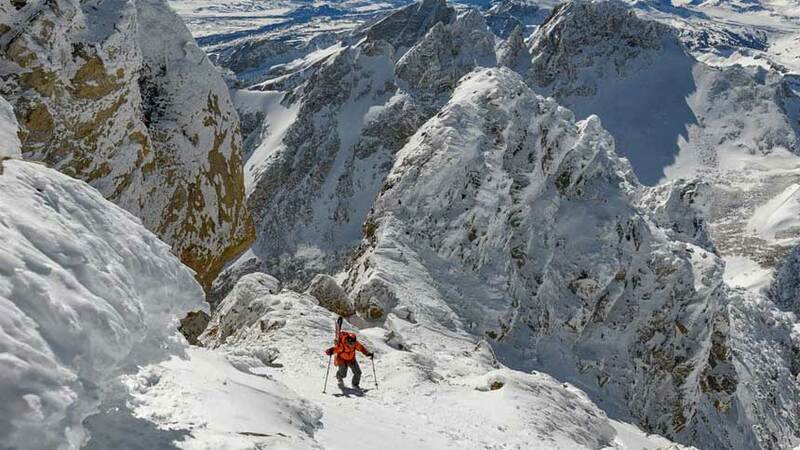 In fact, yes, take the Hero jacket if you're going to any of the ever more remote mountains that are being added to the far flung ski destination map, for those extreme backcountry missions and baltic temperatures. It's not technically new, but it's technically pretty darned perfect, the epitome of warmth and protection such as the new RAGNARÖK, above, from Jottnar, £849. 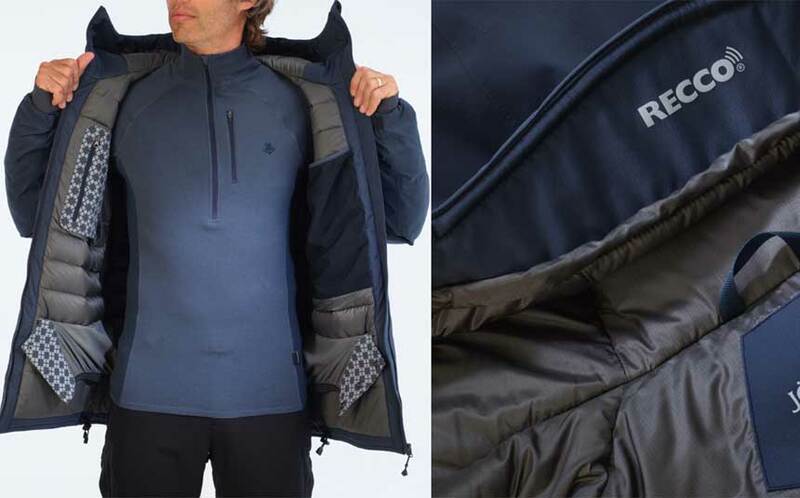 It's described by former Royal Marine commando, Tommy Kelly of Jottnar, as 'a beast of a jacket' built without compromise with 900 DOWNTEK Fill Power hydrophobic goose down wrapped inside a new proprietary waterproof breathable, fully taped shell fabric, SKJOLDR™ and further zoned with THERMOLITE® synthetic insulation in potential wet-out areas also features a RECCO® Rescue System reflector for improved safety. Meanwhile, there's a Bavarian beer fest of new BIB-FRONT PANTS for this winter. The return of bibbed ski and snowboard pants is great news for men, eliminating the potential powder down your waist scenario off piste, but not so great for women in so far as they create the strip-naked and freezing cold scenario when you need to pee. Among the younger brands, RETRO is definitely returning along with multi-coloured and patterned fabrics. All we can say is for gawd's sake (and only if you're under 30). But if you are going to buy new perhaps because your ski pants are wearing thin from years of backcountry sliding over rocks and ice, then make sure they're GREEN, khaki green if we're talking cool colourways replacing burnt orange from past seasons - and environmentally green if we're thinking about the future of the planet. On that note, we congratulate O'Neill (above and main image) for their new RE-ISSUE line using recycled plastic bottles. Big ski brands can talk the talk about the environment but how many walk the walk when it comes to protecting it? Where such a commercial label as O'Neill goes featuring recycled fabrics as well as style and performance, hopefully others will follow. And, yes okay, we bow to Patagonia and Picture who are already streaks ahead of the sustainability game. 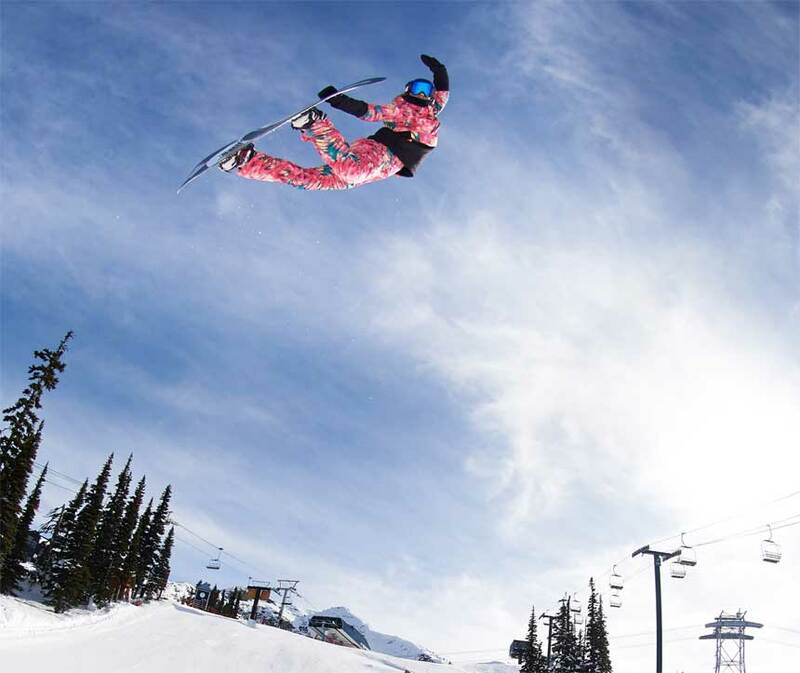 But don't just take our word for what's new in ski and snowboard wear. 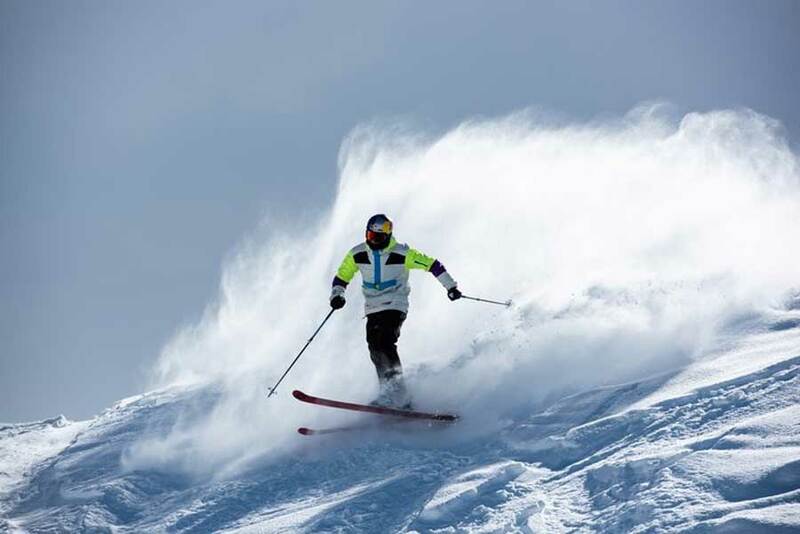 Check out what the key ski and snowboard retailers are saying about this winter's shred threads - Dave Whitlow, Clothing Buyer and Creative Director for the UK's major snowsports retail store, Ellis Brigham Mountain Sports; Mikie Kitaruth for the online snowsports retailer, Absolute Snow; and Robert Doubleday, Retail Operatons Manager and Snowboard buyer for the largest independent UK retailer, Snowtrax. Absolute Snow: 'In outerwear there’s not much new technology, many brands just updating colours and patterns but the tech remains the same. 'Only real news technically is the 686 HYDRASTASH RESERVOIR jacket, £329.95 (below). It does exactly what it says in the name. It’s the first of its kind for feature a built in hydration system. You know those days when you head out with your camelback filled to the top strapped to your back? Well, that’s a thing of the past. Is there one brand that's bossing it this winter 2019? 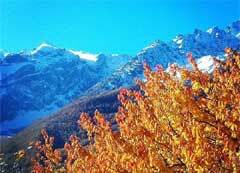 Absolute Snow: 'There’s a big push in sustainability and awareness for the environment. A lot of brands are now trying to do their bit but its Picture that are really standing out. Environmentally friendly outerwear, Picture use recovered fabrics in the lining of all their jackets, keeping waste down but the style is still super cool (see their ISPO winner, the Iceland ProKnit jacket, below, with patented knit recycled polyester construction, Greenplus & Bluesign certified). So are environmental issues having an effect? 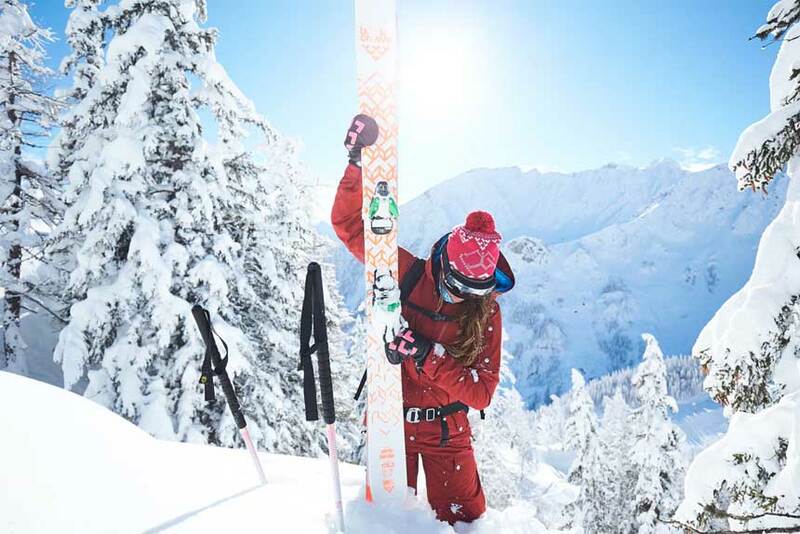 Absolute Snow: 'This last year we have noticed a push from both brands and customers addressing the environmental issues raised from the industry and production. Brands like Planks, Patagonia and The North Face, to name just a few, have really focused on using recycled fabrics and the response from the public has been fantastic. Ellis Brigham: 'The whole green thing is becoming increasingly important, especially among a younger consumer demographic. All of our key partners work closely with their supply chain to make sure such environmental and workers' rights issues are at the heart of their process. Some brands are more vocal about this side of their business than others. So working with market-leading brands gives us confidence that environmental issues are being addressed and the overall position is rapidly improving. What's the hottest (soft wear) accessory for winter 2019? 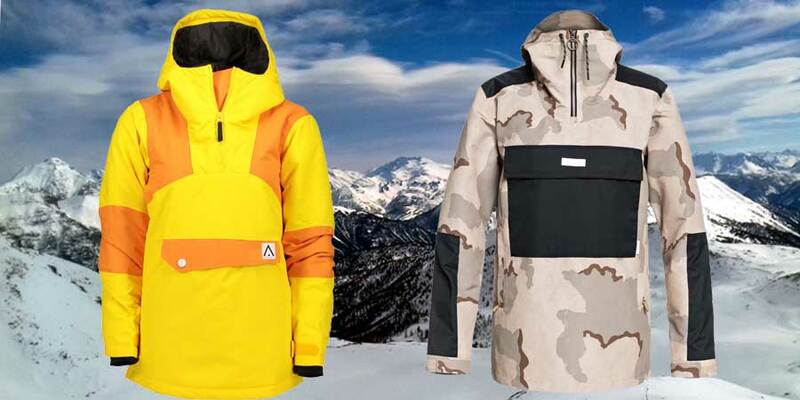 One new item of ski or snowboard clothing? Guys? Girls? 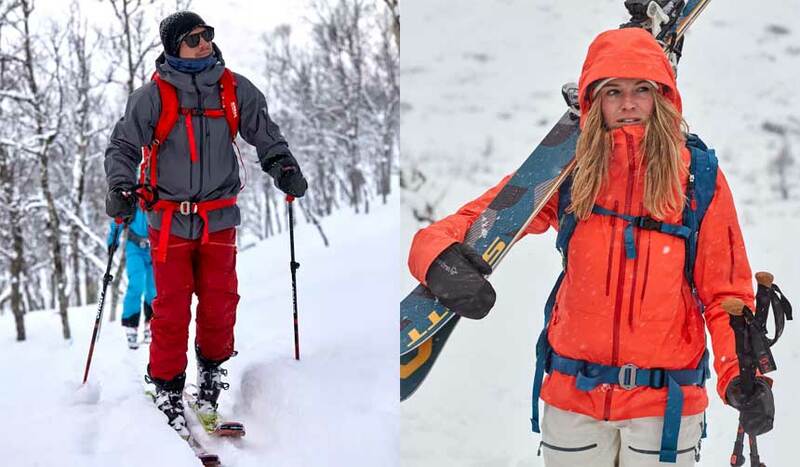 Absolute Snow: For both guys and girls, it has to be a PULLOVER style jacket. For girls the Wearcolour Homage anorak (below left), £175.95 has been developed by equal parts retro, technical and stylish. The construction means that you now have even more freedom of movement than your previous jacket. It’s 10K waterproof and breathability rating means that not only does it look good, but, it will hold up to any condition on the mountain.